The Liver is the second largest human organ. It removes toxins in your body, controls cholesterol levels, fights infections, aids digestion among other key functions. Sadly, liver diseases don’t show any signs or symptoms until it reaches an advanced stage. The causes can broadly be grouped into two categories viz Alcoholic fatty liver disease & Non-Alcoholic fatty diseases. But the good news is that the liver is one of the few organs of the human body that has major regenerative capacity and ability to heal itself if necessary and timely intervention is performed. 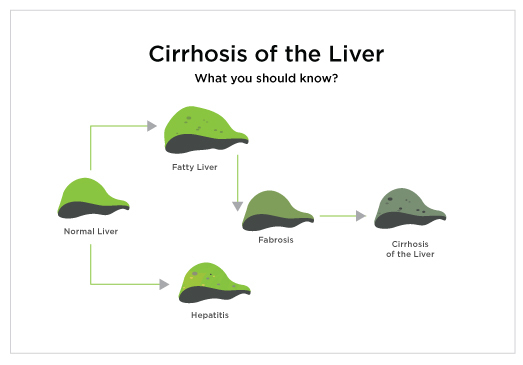 If you have so far been unconcerned about your liver, it’s time you start caring. Setu brings to you a range of supplements to help both prevent and repair liver damage. With scientifically proven ingridients like Silymarin and Alpha Lipoic Acid (ALA), these supplements not only help detoxify the liver, but encourage repair and regeneration too. Visit us at our liver section to find the right liver supplement for you. Global Burden Of Liver Disease: A True Burden on Health Sciences and Economies!! 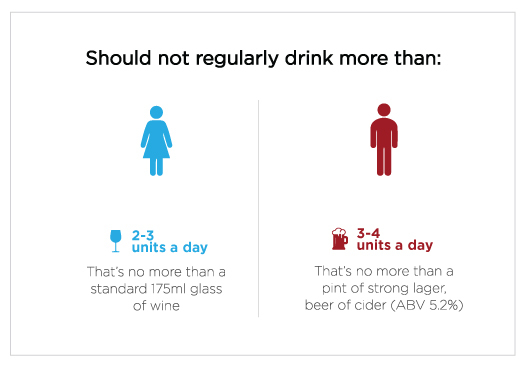 Is your social drinking hurting your liver? 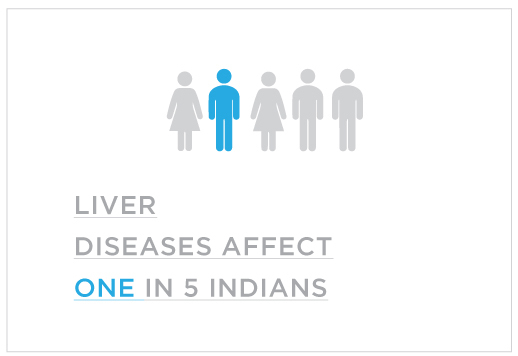 Is liver disease the next major lifestyle disease of India after diabetes and BP? With over 200 years of experience in purchasing and trading in natural extracts, and about a century of expertise in extraction and manufacturing techniques, Setu is built on a bedrock of innovation, creativity and quality. OmniActive, our parent company, is the ingredient supplier of choice to innovators across the dietary supplement and functional food sphere. Want hacks to living healthier modern lifestyle? Sign up here and stay updated! Thanks for signing up. We’ll be careful enough to send you only those emails that empower you to build a healthier future. For now, you can head over to our blog! 2018 © Paeon Wellness and Nutrition Limited. All rights reserved.